Experience the Aesthetically Soothing Relaxation..! 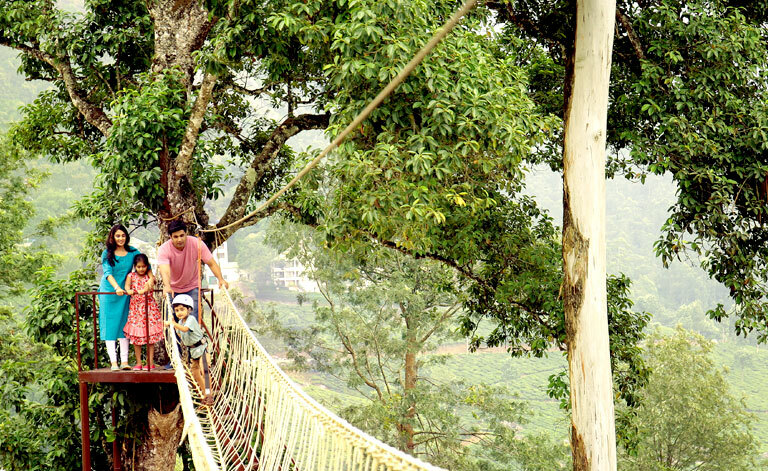 a multi-cuisine restaurant serving delicious food spanning a variety of cuisines.Munnar is recognized for having some of the best and most beautiful tea gardens across the globe. Hence, our restaurant is also named as the Tea Garden restaurant. It provides delicious dishes in a homely ambience. Whether you arrive totally frayed from a hectic schedule, looking for different experiences to post with friends and family, or just want a little rest and relaxation, we want you to leave refreshed and we are here for you. 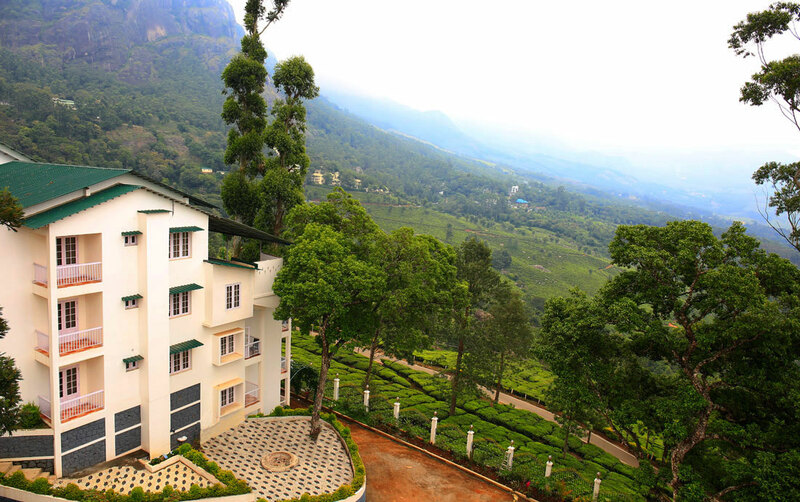 Joys resort Munnar is a ravishing musical tale that sings of nature’s sublime beauty and your eternal romance with nature! Being here once will awaken your love for nature. 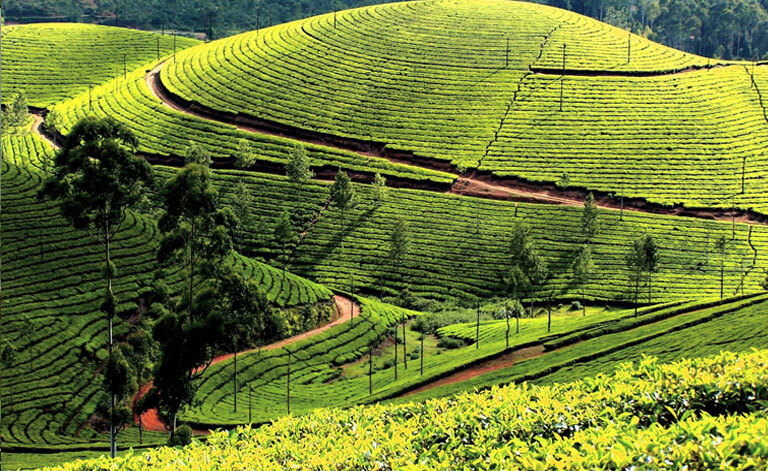 Munnar is dotted with majestic waterfalls that are surrounded by beautiful mountains of Western Gats and walk through the aromatic tea gardens, scenic hills covered with green foliage and a camera in hand; there cannot be a better way to spend your evening! 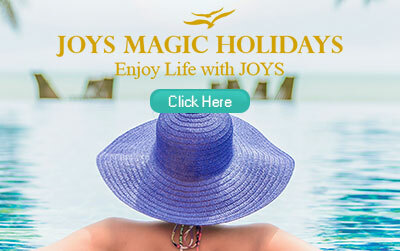 Joys Resort is truly the right destination to explore the beauty of Munnar. 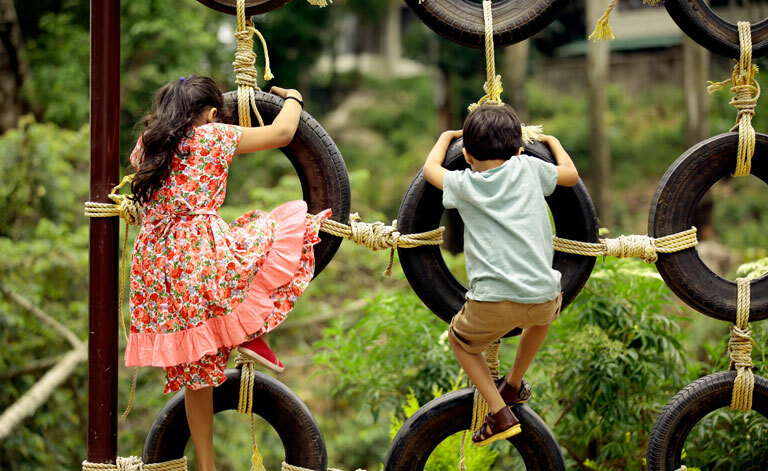 Here you can ward off all the hurries, worries and bustles of day to day life and hibernate, to wake up refreshed to the core with a handful of memories to cherish. 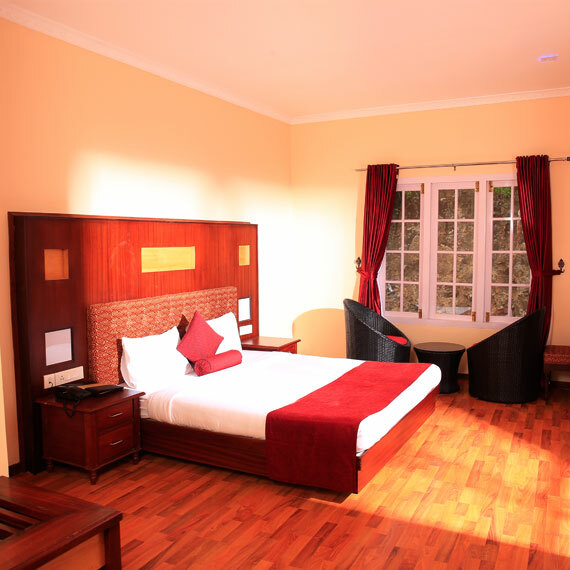 The Executive Suite gives delightful spaces, providing cozy accommodation. 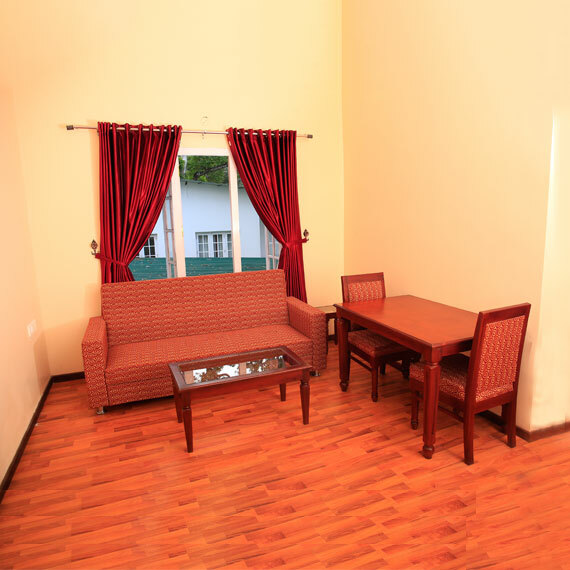 The rooms follow a contemporary design theme and are tastefully furnished. The décor is minimalist yet rich, creating interiors that are aesthetically appealing and refined. The Deluxe Suite is spacious and inviting, while offering a wide range of amenities. The rooms are designed in such a manner that both the living and bedroom areas are topped off by unique high ceilings. The rooms follow a contemporary design theme and are tastefully furnished. COPYRIGHT © 2017 JOYS RESORT-MUNNAR. ALL RIGHTS RESERVED | POWERED BY ADS CREATIONS.